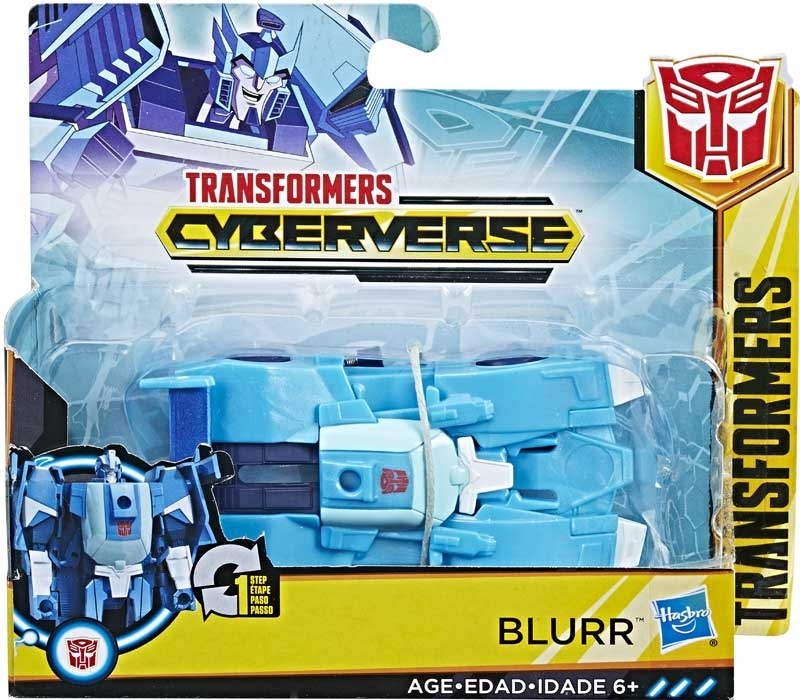 Experience the excitement of quick conversion with figures that change between modes in 1 step! 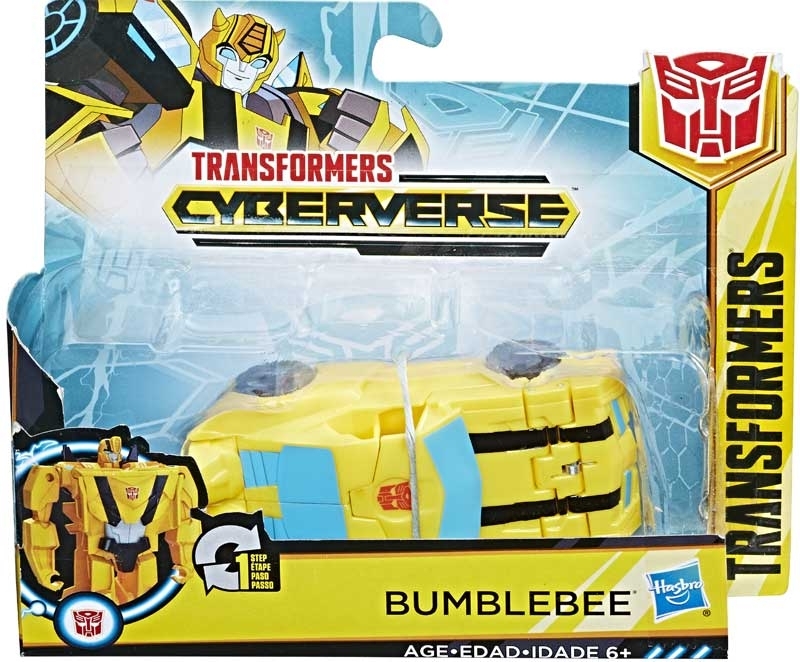 Convert favorite Autobot and Decepticon characters from robot to alt mode in 1 easy motion with figures inspired by Cyberverse entertainment. 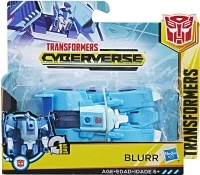 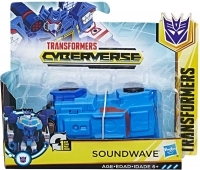 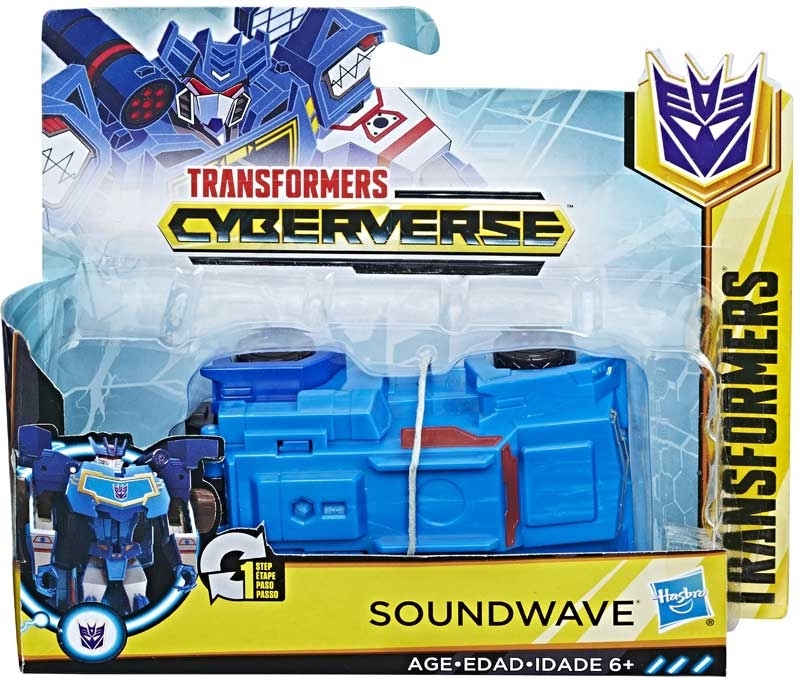 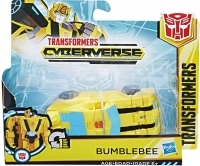 Imagine charging into battle in the blink of an eye with Transformers Cyberverse 1-Step Changer figures.